Try Digital Ocean and get $10 free credit immediately upon signup. That's enough to run 1 small server for 2 months! Developer friendly cloud VPS, perfect for use as either development or production machines. This is a referral link but trust me Digital Ocean are great. 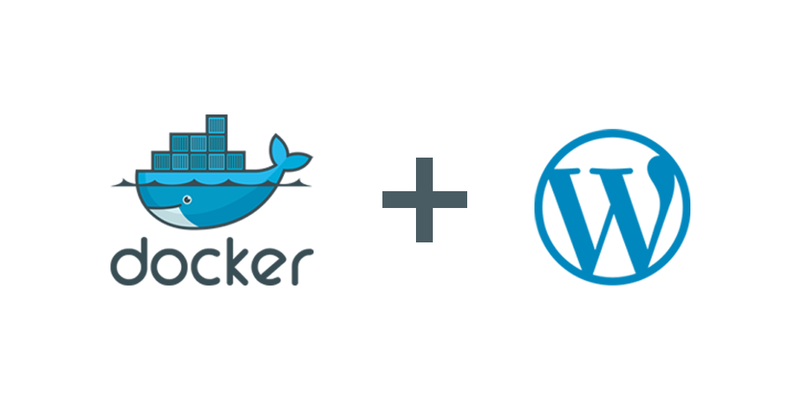 I run this site through a Docker Swarm powered by Digital Ocean Servers.